One of South Africa’s most acclaimed performers and choreographers, Mamela Nyamza. 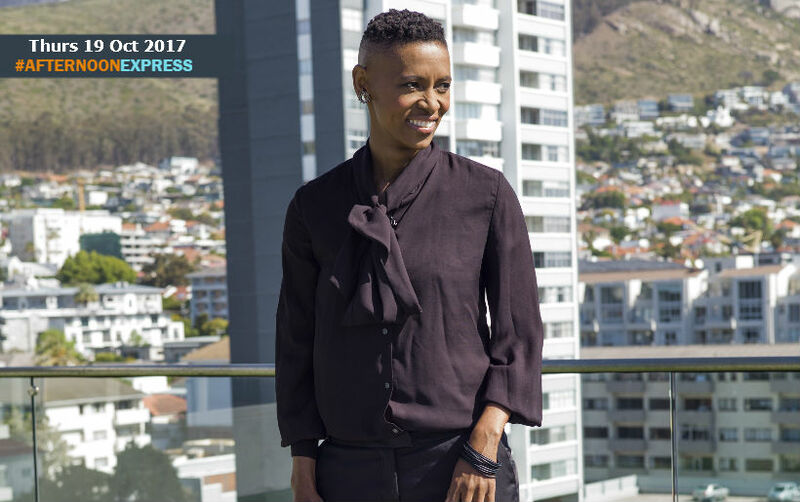 The Gugulethu born Mamela is a dancer, choreographer, teacher and activist, that has studied and trained many different styles of dance such as ballet, modern dance, and African dance amongst many others. One of the things that she is known for, is her way of blending styles in a non-conventional way, that challenges traditional standards. She draws inspiration for her performances from everyday life, which has lead to her putting on amazing choreographed performances both locally and internationally. She performs autobiographical, political, and social pieces, either on her own or as part of a collaboration with other performers.